and ensures that you never forget them! 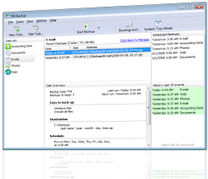 TK8 Safe is an easy-to-use, secure password management software. Don't struggle to remember all of your different user names and passwords, let TK8 Safe ensure that you never forget them! 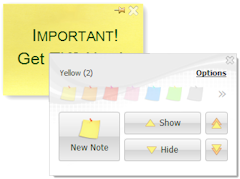 It's time to bring your sticky note habit into the digital age! With TK8 Sticky Notes you'll enjoy all of the benefits of traditional paper notes, but with added bonuses that you can only get with an electronic version! How would you cope with losing all of your documents and valuable data files due to theft or a hard disk failure? Let TK8 make backups for you so you never have to worry about losing data again!